Sahod just arrived, it’s finally freakin Friday, and it can only mean one thing. 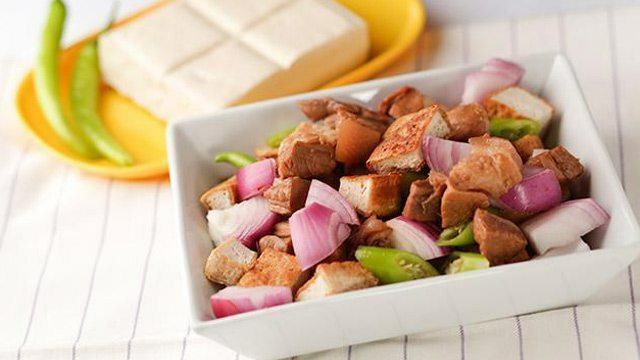 And just like Batman and Robin, Shaq and Kobe, Nadine and James, no inuman is complete without the perfect partner: The almighty and delicious pulutan. 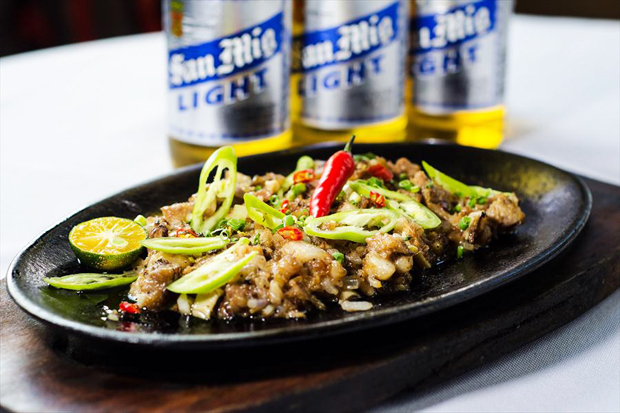 But since we Filipinos are gods and goddesses in the kitchen, it’s kinda hard to decide which pulutan is worthy enough to pair with our ol’ buddy San Miguel. That dilemma ends today, as we surveyed the (very drunken) members of the pvblic, and they were more than happy to voice out their passionate, albeit slurred opinions. 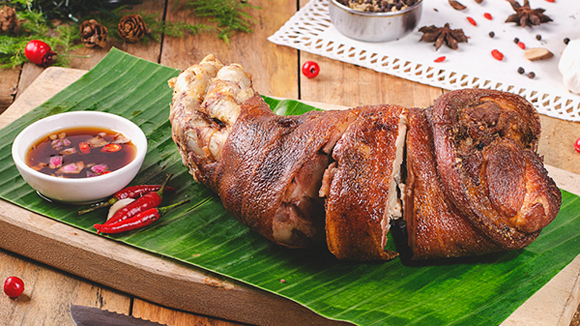 The exotic Balut makes a surprise appearance on our list. 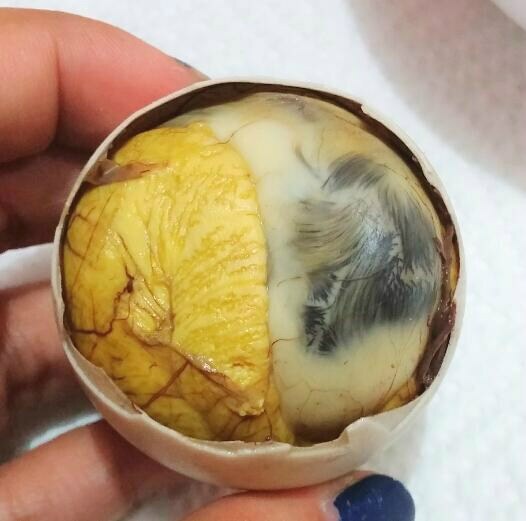 For those who aren’t in the know, Balut is a fairly developed bird embryo (usually of a duck) that is boiled and eaten from the shell. Delicious! The constant complaints of your sosyal friends can get a bit annoying after an hour. 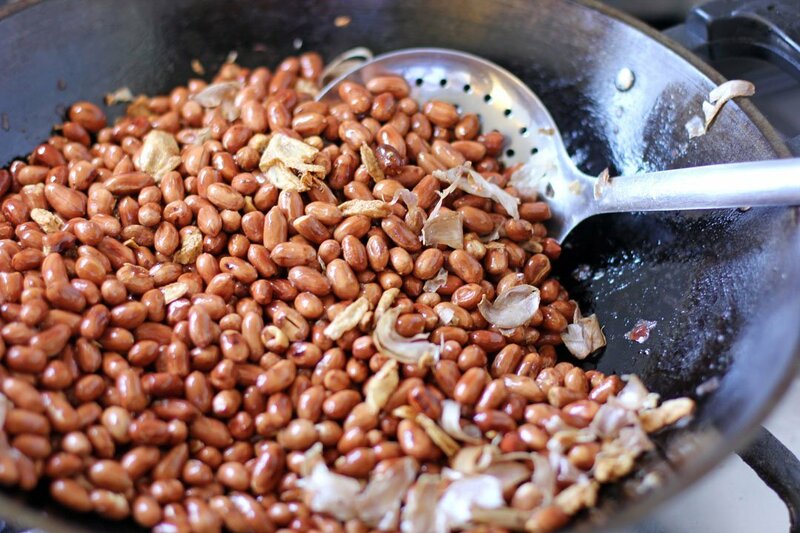 It can be either fried, greaseless or adobo-ed, but it is almost always a guarantee that Mani (or roasted peanuts) will make a guest appearance. It’s basically the inuman version of unli-rice. Seriously, have you ever experienced running out of these things? You can buy them anywhere! It also an unlimited source of green jokes among your drunken squad. You know what I mean. Ok lang. Nothing special. Parang ikaw sa crush mo. This dish is a mix of diced, fried tofu and pig ears. It’s also a dish your mom likes to make when she’s forcing…erm… asking you to eat healthily. Your friends are mostly carnivorous, so you’ll probably be left with the bland tofu before you’re even halfway through your first bottle. The skin itself is proof that God loves each and every one of us. It brings the fam closer together, in the sense you’ll all be scrambling to get a piece of the coveted skin. Trying to get to the juicy, innermost part is like trying to arm wrestle a frustrated gorilla. Blink, and that precious skin is gone. It can be a bit pricey. Olats sa presyo, bro. 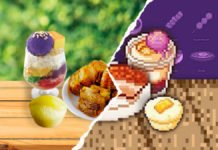 And the greatest pulutan of all time is! 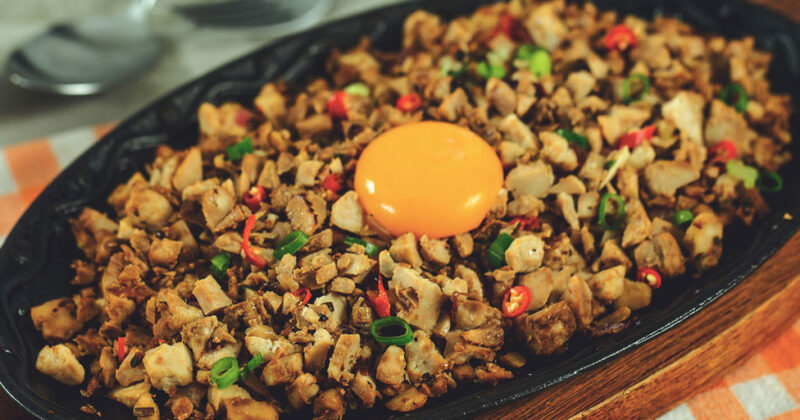 There are things in life that remain certain: death, taxes and Sisig as the Pinoy’s favorite pulutan. This dish was the runaway winner and it wasn’t even close. It’s not supposed to taste this good. At all. It’s basically guts, brains and mayo mashed into one, and yet it’s mind-blowingly delicious. It’s one of life’s biggest mysteries. At times, it’s every pulutan in existence rolled into one. Crispy skin, check. Chicharon, check. Lamang loob, check. How dare you even think that something will be here? Sisig is love, sisig is life!